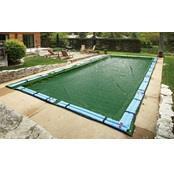 Solar Reel & Solar Blanket Winter Cover. 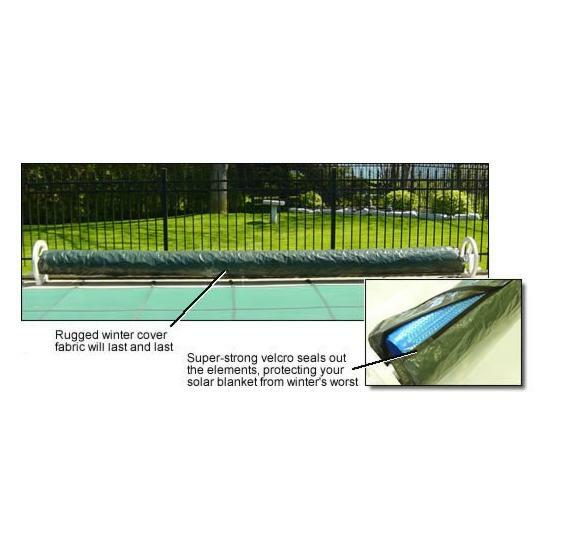 Protect your solar pool cover and reel for the winter with our tough winter cover. FREE SHIPPING! This handy cover is made from tough, waterproof woven polyethylene that protects your reel and blanket from sunlight, rain, ice, and snow. 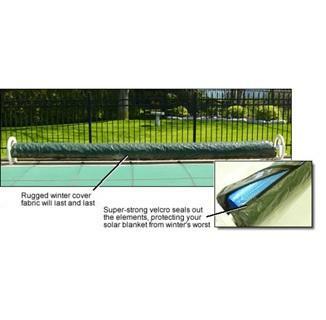 An industrial strength zipper closure along the length of the cover seals out rain, snow and ice, protecting your solar blanket from winter’s worst. Fits all reel sizes. 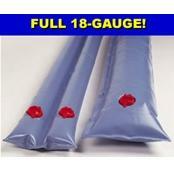 End the drudgery of hauling your reel and blanket inside this year.